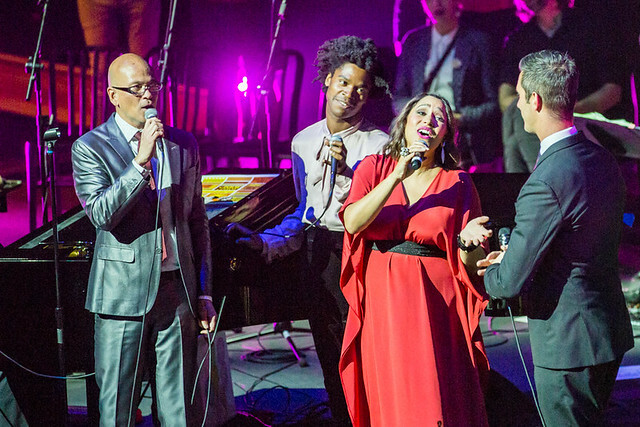 Posted on 03/25/2019 by Brenda Reyes	in Live Review and tagged chamber pop, folk, José González, José González & The String Theory, Lincoln Theatre, orchestra, Sweden, The String Theory. 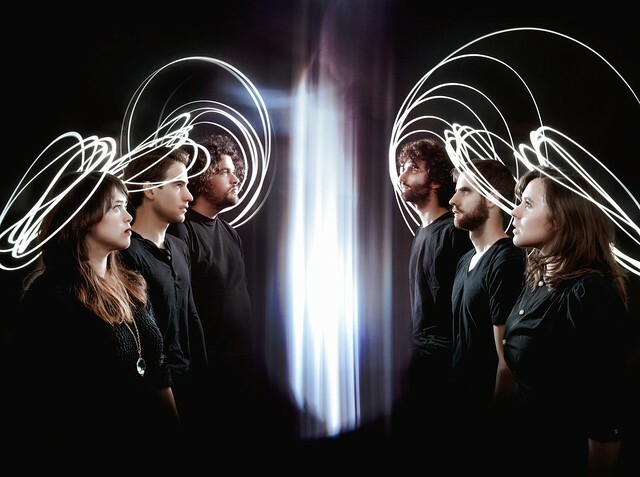 José González & The String Theory performs at Lincoln Theatre on March 20, 2019. Photo by Brenda Reyes. 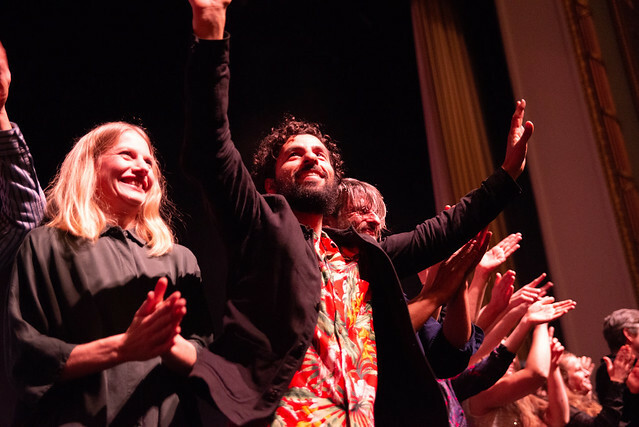 At sold-out Lincoln Theater recently, José González and The String Theory delivered an amazing performance. It was a real treat to have seen a full ensemble of instruments with the vocals of José González to give it magical touch. 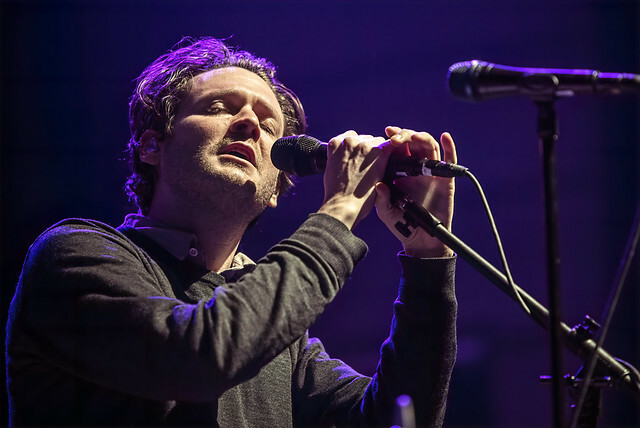 Posted on 02/05/2019 by Parklifer	in Preview and tagged Beirut, chamber pop, folk, New Mexico, The Anthem, Zach Condon. 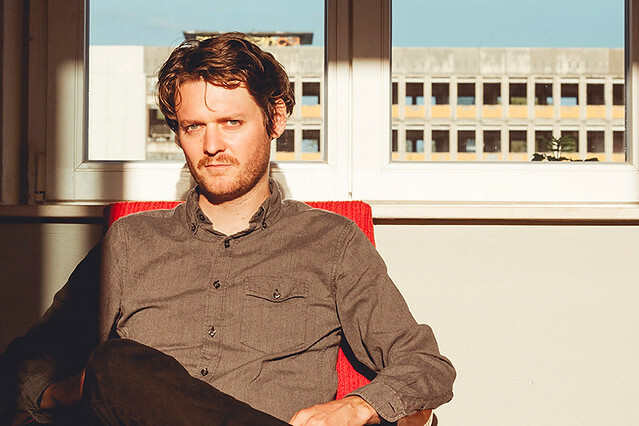 Beirut, the American collective embracing global folk, performs at The Anthem on Thursday, Feb. 14, on the heels of releasing Gallipoli, the band’s fifth studio album. Spend your Valentine’s Day with this “swooningly gorgeous” new music. 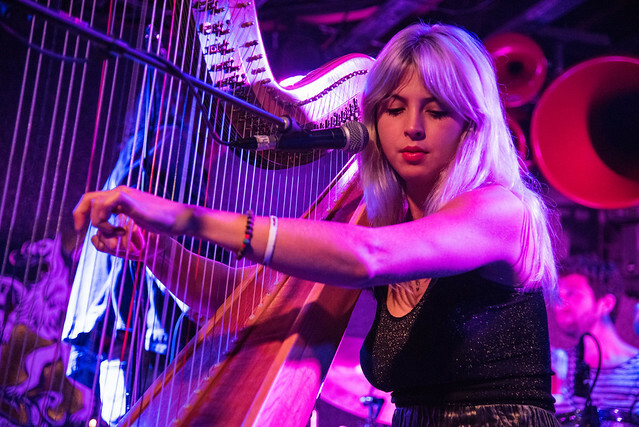 Posted on 10/11/2018 by Mickey McCarter	in Live Review and tagged chamber pop, DC9, harp, Mikaela Davis, New York, Rochester. 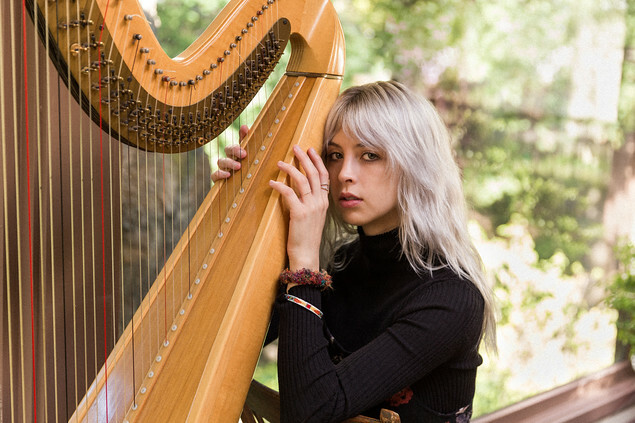 Harpist Mikaela Davis released Delivery, her debut album, in July via Rounder Records. She’ll perform at DC9 on Monday, Oct. 15.